Teach Overseas job Southeast Asia: Teach in Singapore! I Can Read’s teaching team is growing! We are currently recruiting qualified and experienced English teachers to help our students achieve their literacy goals. To join us, you must hold a Bachelor's Degree and have preferably two years of classroom experience. Upcoming opportunities are available in April, May and June of 2019. 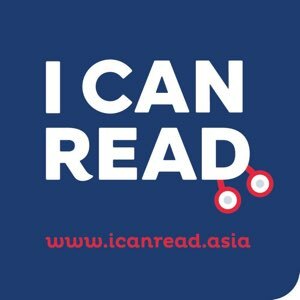 I Can Read is an International Literacy based learning organisation head-quartered in Singapore.